The flexographic business of Flint Group will showcase at Labelexpo Americas 2018 the nyloflex XVH digital plate, a new, versatile, hard durometer plate with an inherently flat top surface. The nyloflex XVH can be used as-is or further tailored with the use of surface screening. This thermally-processed printing plate provides extraordinary detail that rivals the quality of solvent-processed plates. To expand Flint Group’s offering for the label market, the nyloprint WF Sharp will be launched at the show. The water washable, film-based plate for the high-end label market improves quality with the highest line count for reproduction of the finest details. Visitors to the show are also invited to a speaker’s corner, where Flint Group and other industry leaders will share their knowledge and be available to answer questions. This is a valuable opportunity to meet with the experts and gain additional capabilities. 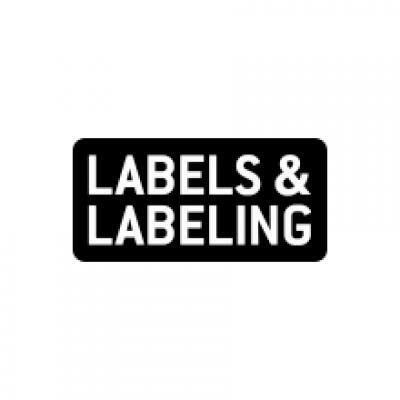 For more on Flint Group’s offering at Labelexpo Americas 2018, read the latest issue of Labels & Labeling magazine for a full show preview.